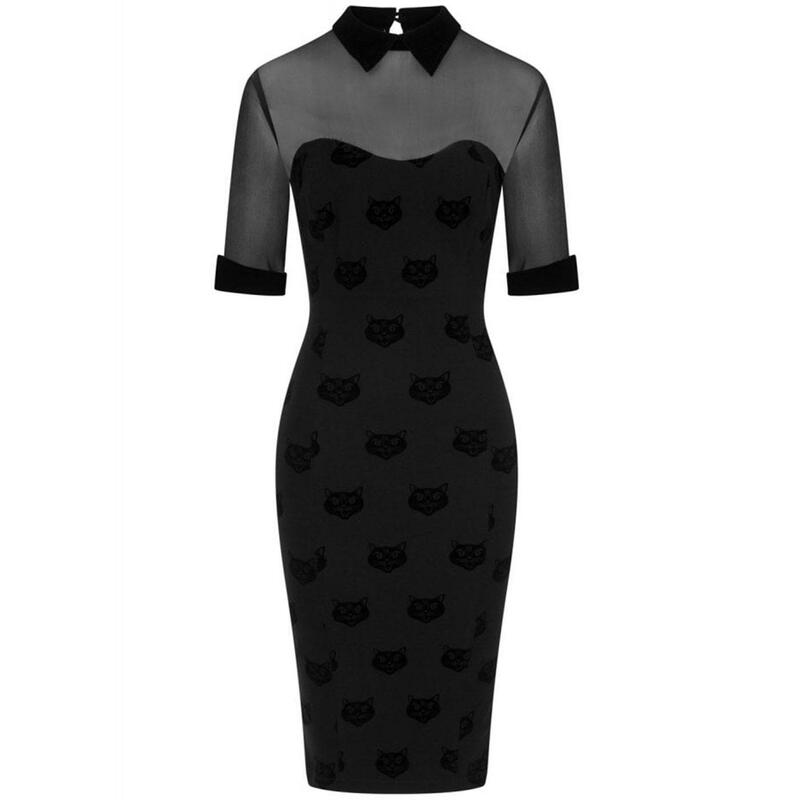 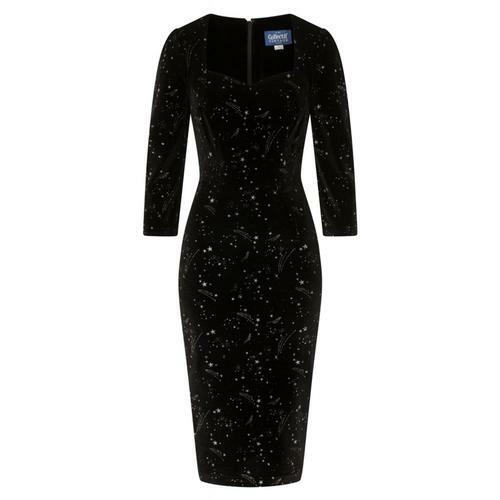 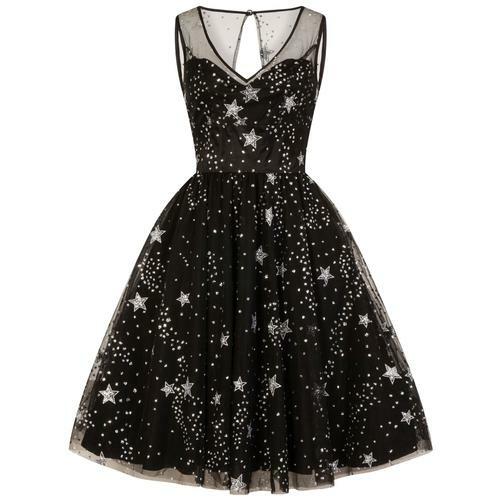 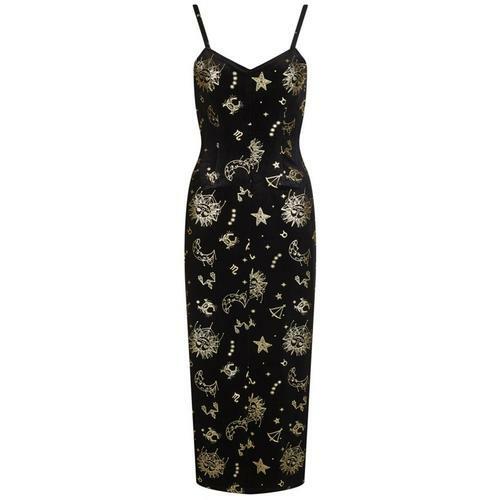 Fabulous frocks for the festive season! 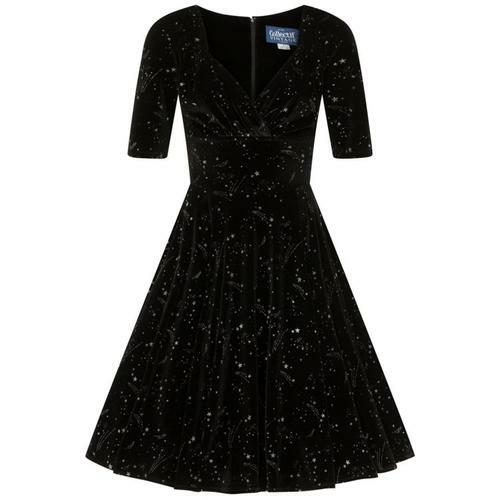 Whether you need a new party dress for a Christmas party, office party, New Years eve or another special occasion we have you covered with our Festive Party Dresses collection. 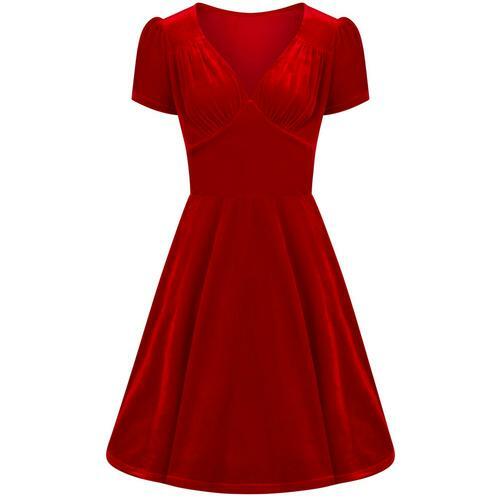 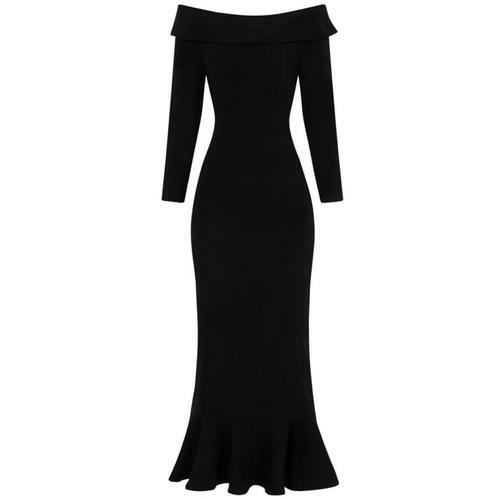 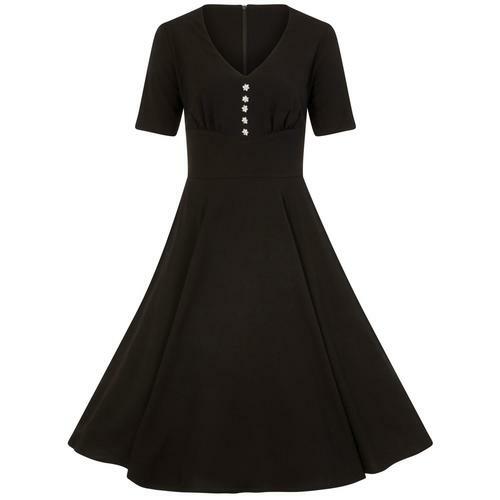 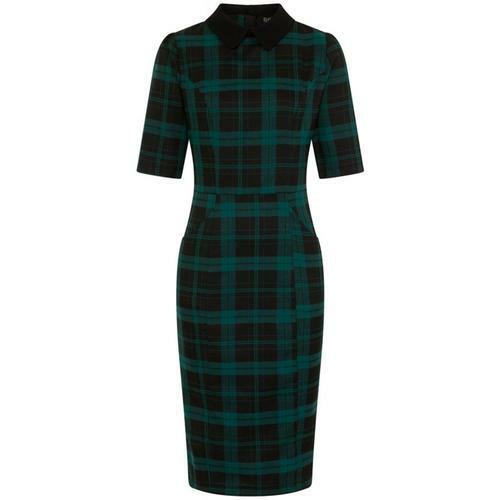 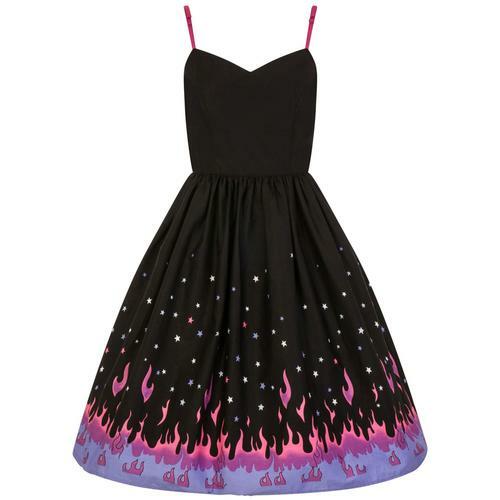 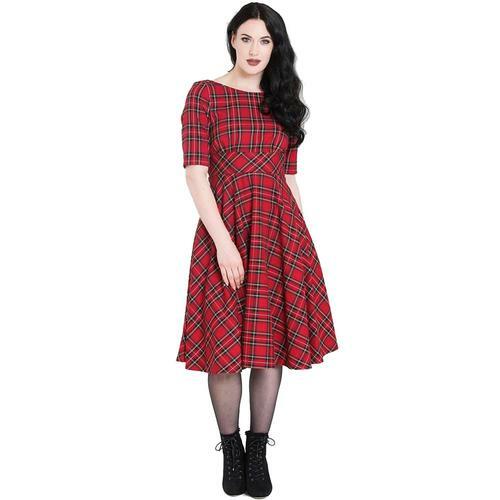 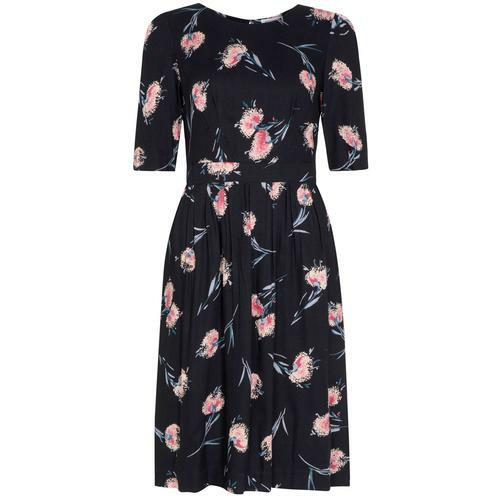 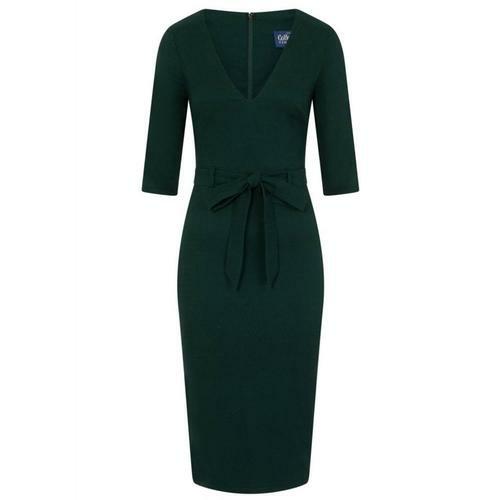 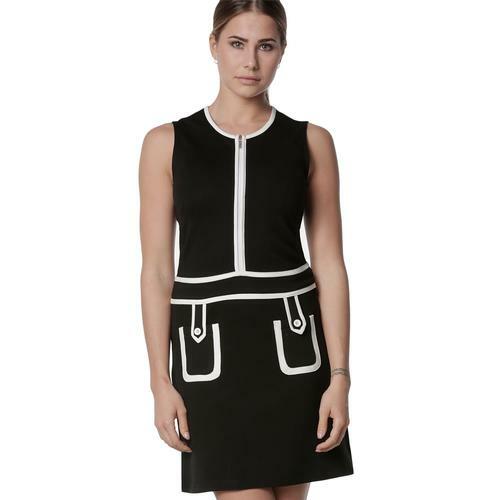 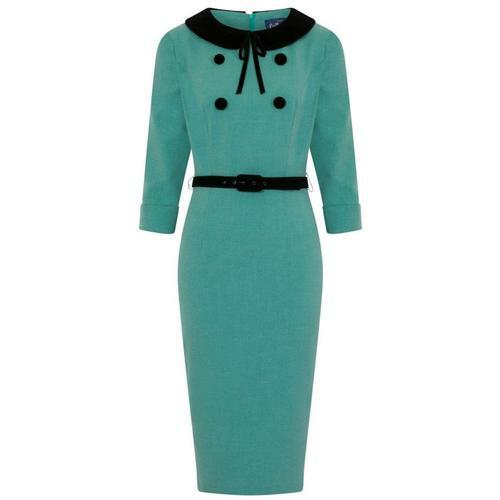 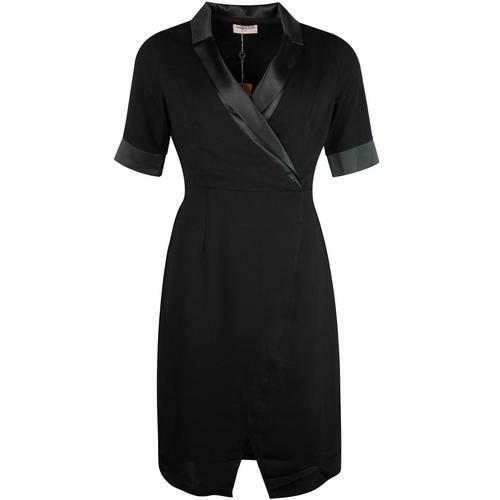 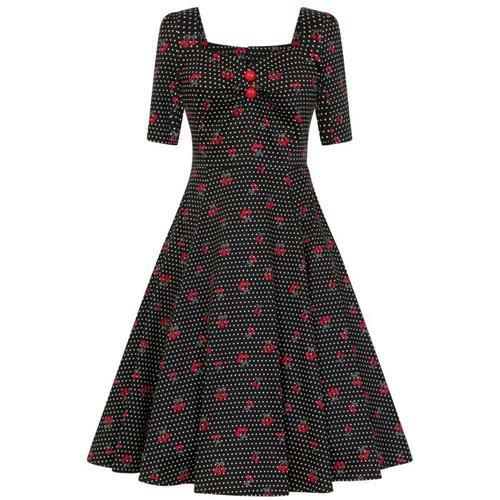 A fantastic range of vintage, retro and mod dresses, perfect for a variety of occasions and from brands including Collectif, Emily & Fin, Marmalade, Traffic People and more.